Welcome to the world Audrey Gunsberger! I’ve just finished bawling over these divine photos so I can finally see the computer screen in order to write this post. 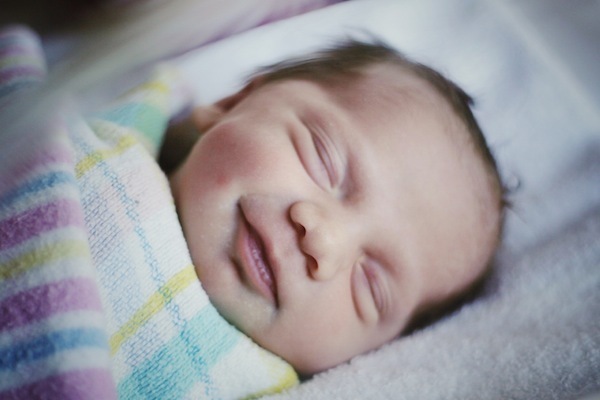 On behalf of the entire Babyology team, we like to introduce to you, Miss Audrey Gunsberger! 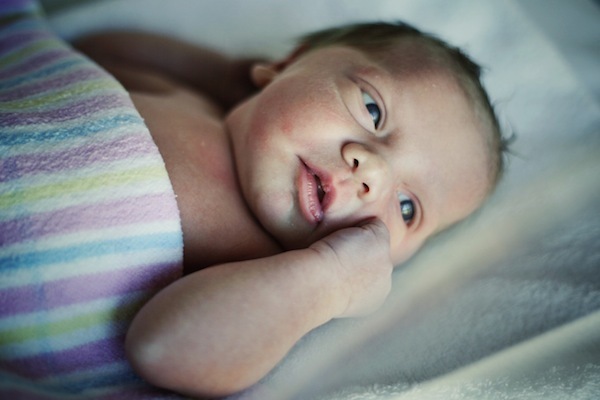 Born today, 28 August, 2012 at 1am, Mandi, Ben, Hayley and Polly ecstatically welcomed little Audrey into their lives. The completion of a family is a beautiful thing and this most lovely of days has seen the Gunsberger family grow from four to five. The third daughter of our founder and Managing Director, Mandi and Creative Director Ben, this little lass will most certainly grow up in style and surrounded by the love of two doting older sisters – isn’t she enormously lucky?! 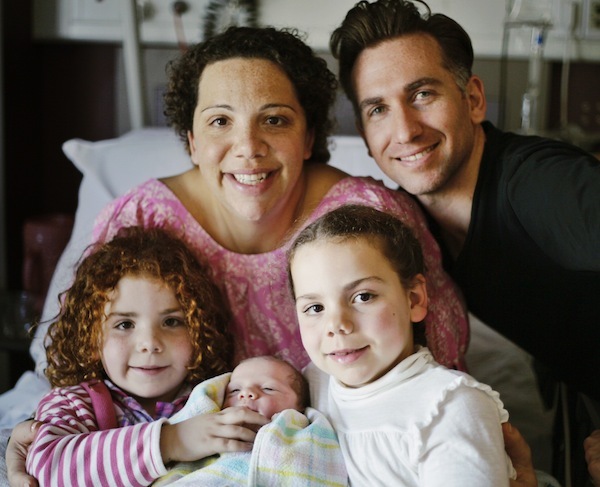 Congratulations to the Gunsberger family – we think Audrey is absolutely adorable and can’t wait to meet her!